Verge3D 2.9 pre2 build available! Home › Forums › Official Announcements › Verge3D 2.9 pre2 build available! This topic contains 4 replies, has 4 voices, and was last updated by Yuri Kovelenov 5 months, 1 week ago. 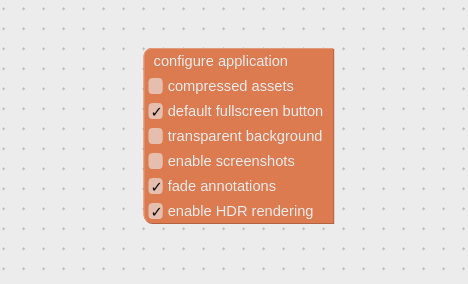 Verge3D 2.9 pre2 introduces experimental HDR (high dynamic range) rendering pipeline, which can be enabled with the corresponding checkbox on the configure application puzzle. In this mode, half-float textures are used by the engine for better precision and dynamic range. Make sure to perform clean-updating of your apps in order for this update to work properly. 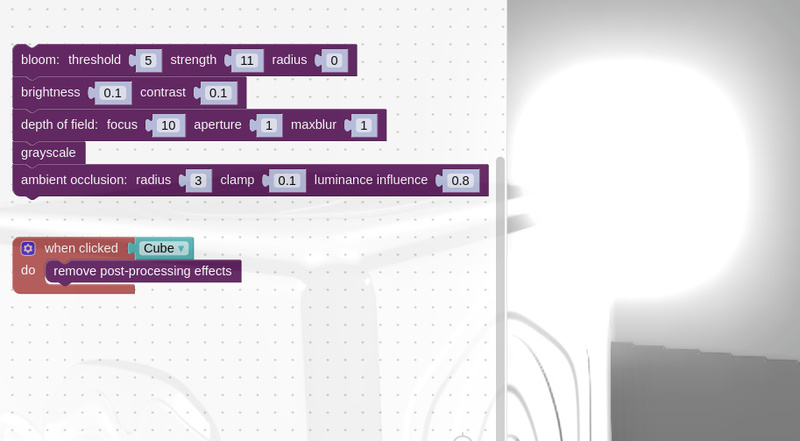 Several post-processing effects can now be enabled with Puzzles, including bloom (which works best with HDR enabled), brightness-contrast, grayscale, depth of field and ambient occlusion. Parameters for these effects can be changed in runtime or animated with high performance thanks to internal caching. There is also a puzzle for removing all post-processing effects from a scene. [Blender only] We continued to improve EEVEE support in Verge3D. For now collections have been implemented which are converted to groups making it possible to use them in Puzzles just like it was in Blender 2.7. Various bugs were fixed. Among them bump Cycles node that now works correctly, and we also fixed crash when no active camera is present on a scene. Get the pre-release build for the 3D editor of your choice from the download page under 3ds Max or Blender tab respectively. This topic was modified 5 months, 1 week ago by Yuri Kovelenov. That’s great news! I already tried out 2.9pre1 with Blender-2.80-1a865b4ff01-win64, it seemed to work well but unfortunately, upon export, I got an error message and it didn’t work. See attachment. 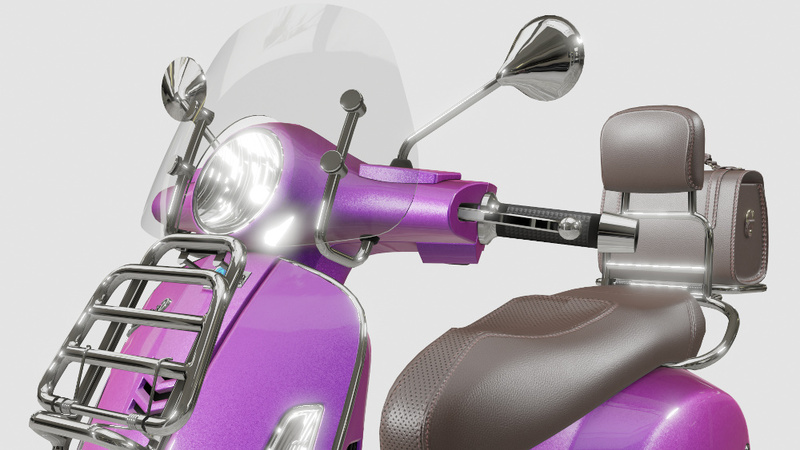 Next week I will try your new version with the latest Blender 2.8 Build. Yes, try downloading the latest Blender 2.8 alpha build and install Verge3D 2.9 pre2. Please let me know if you still experience this crash.